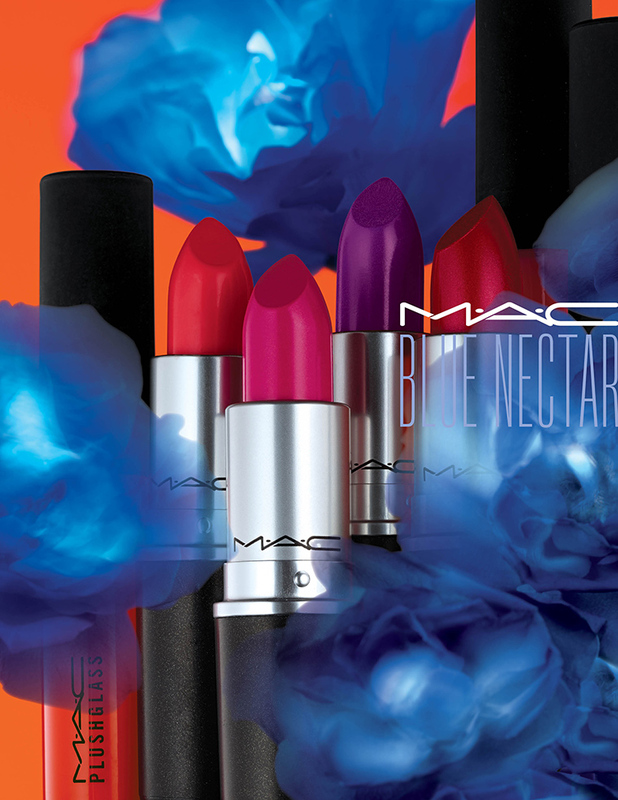 MAC Blue Nectar Collection | Top Beauty Blog in the Philippines covering Makeup Reviews, Swatches, Skincare and More! 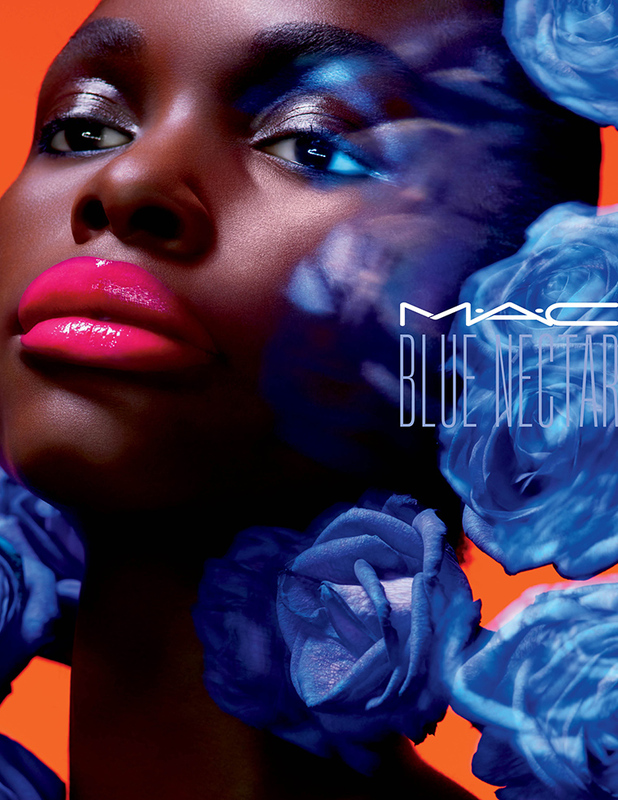 Within the realm of the rose, a mysterious kingdom of blue ripe with temptation . . . Court seduction with only the most potent strains of Lipstick–Fixation, Carnivorous, Aphrodisia Invite intrigue with the intoxicating essence of sheer colour in Plushglass. Surrender to instinct, let your Blue Nectar flow. que chulos, tengo que probarlos pronto sin duda! Che bella questa collezione e che bei colori!! Wow I basically want every colour! Wow, this collection looks SO beautiful! I'm loving the different purple color ranges, all of which seem surprisingly wearable and practical for summer for those of us you aren't MUA! Fingers crossed that I'll be able to get my hands on one (or two)! Thanks so much for sharing and I hope you have a wonderful week ahead! Great colors, I love them all! 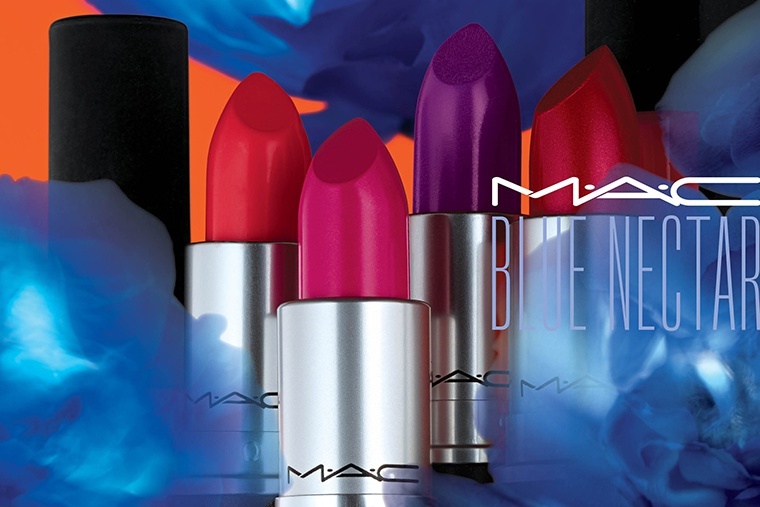 Soy una fanática de los labiales de MAC!! !